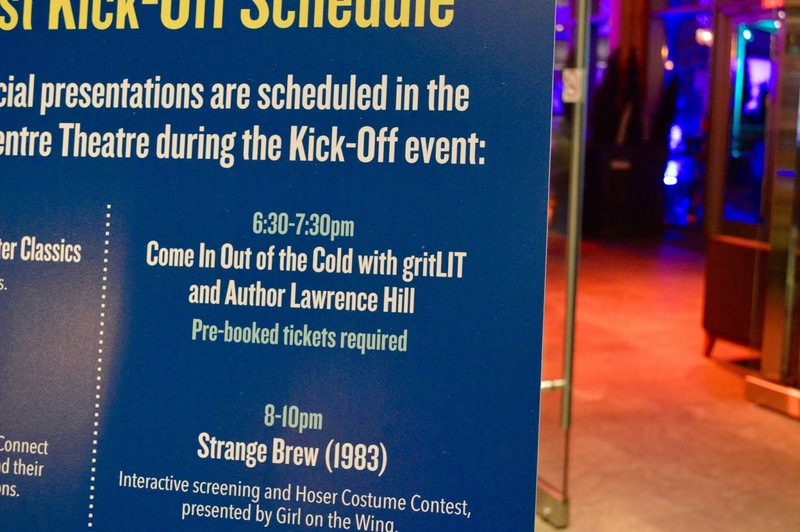 Nearly six years ago, in 2010, I attended my first gritLIT event. 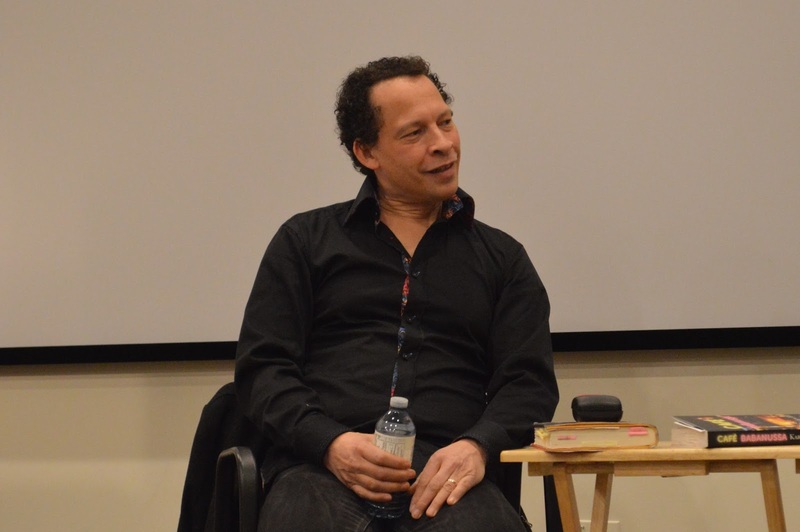 It was held at the Hamilton Conservatory for the Arts, and Lawrence Hill was reading from Book of Negroes. 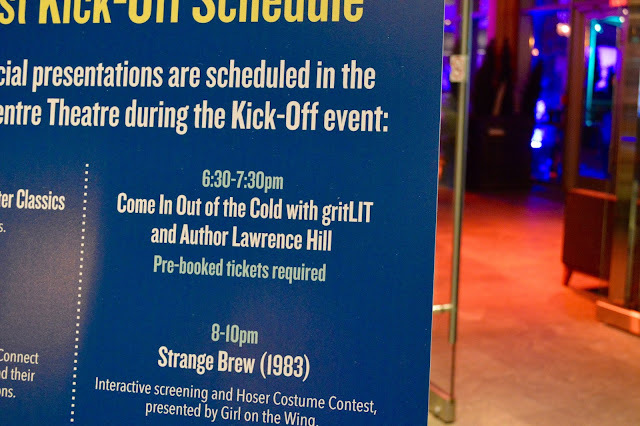 I remember clearly how generous Hill was with his time after the reading was over, chatting with each audience member who approached him with a book to sign. 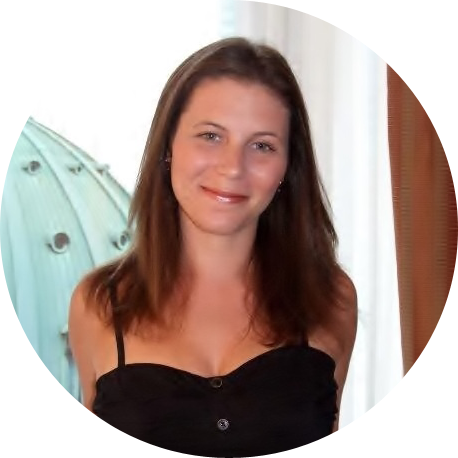 It wasn't superficial chatter. He seemed truly interested in each of us. Hill clearly won me over, and so did the festival. I joined the team shortly after. 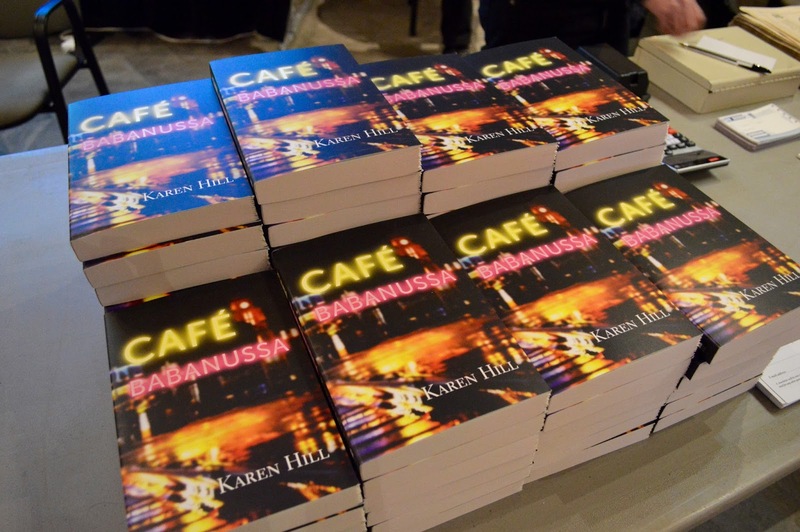 On Saturday night, Hill joined us for the first time since 2010 for an intimate conversation about his own work, and the highly anticipated posthumous release of Café Babanussa, written by his sister Karen Hill. If you're not familiar with Karen Hill's "rich and challenging life," read "Lawrence Hill on his late sister, Karen Louise Hill," which was published by the Toronto Star in 2014. Following his sister's death, Hill threw himself into editing (for length, not for content) Café Babanussa as a way to channel his grief. 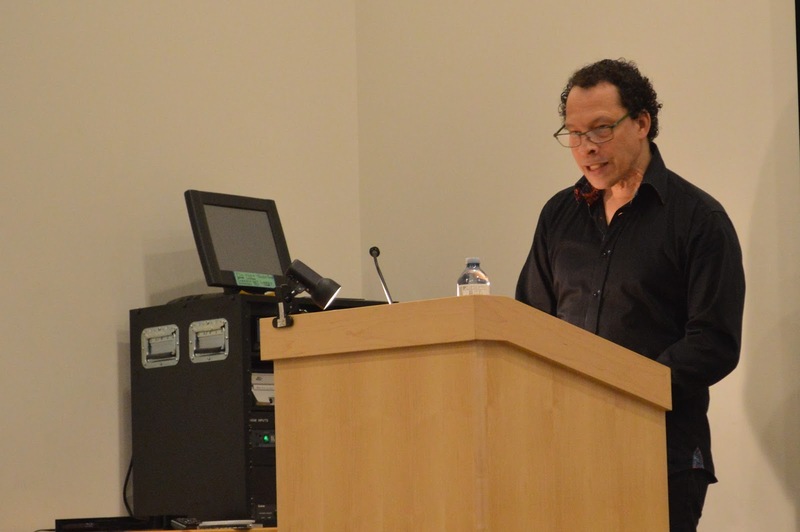 He shared insight into this process with the sold-out crowd of approximately 75. 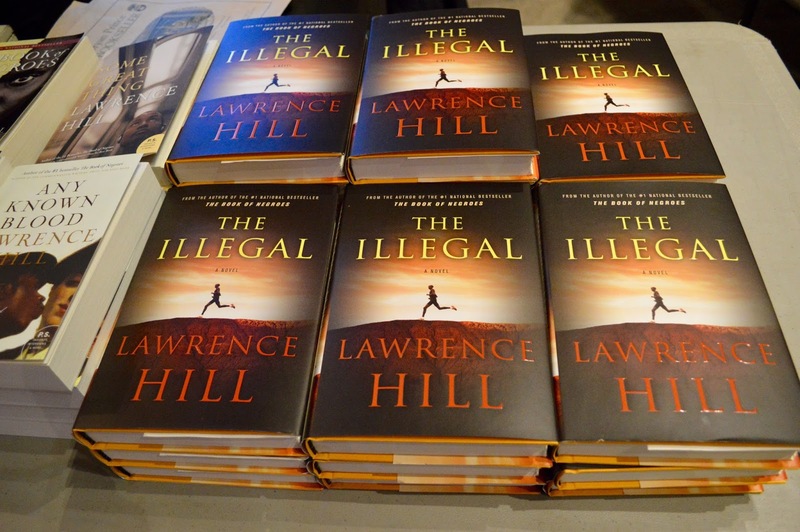 Bryan Prince Bookseller was on hand to sell copies of both Karen and Lawrence Hill's books. 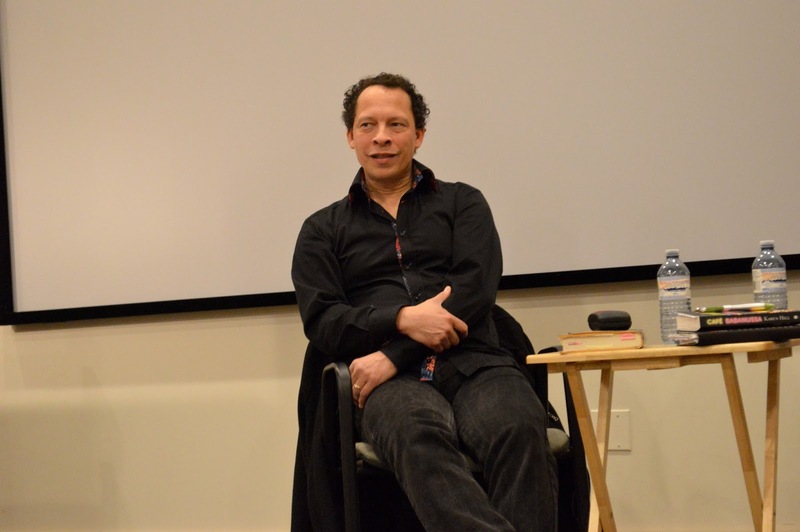 Believing that Karen Hill's story is not his to tell, Lawrence Hill chose to read an excerpt of his most recent book, The Illegal, a satirical look "on people who have turned their backs on undocumented refugees struggling to survive in a nation that does not want them." 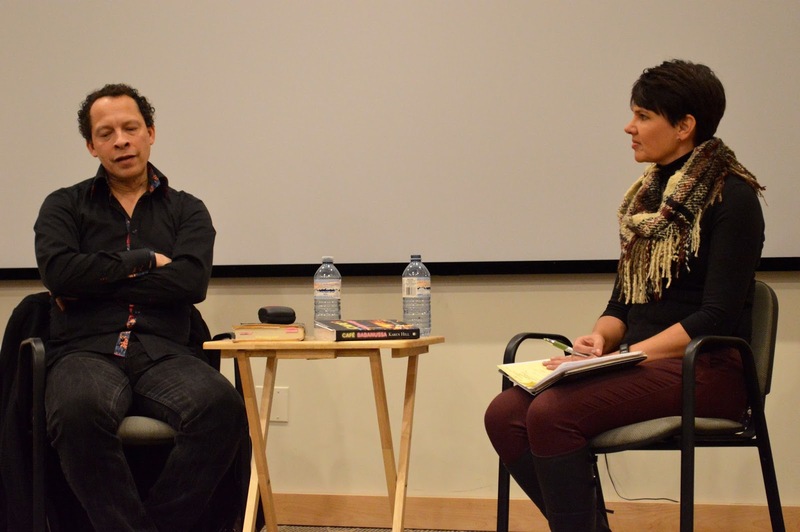 Then he sat down with CHCH News's Annette Hamm to talk about his own writing process, as well as the challenges he faced editing Café Babanussa.